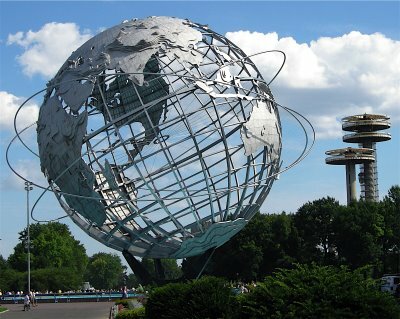 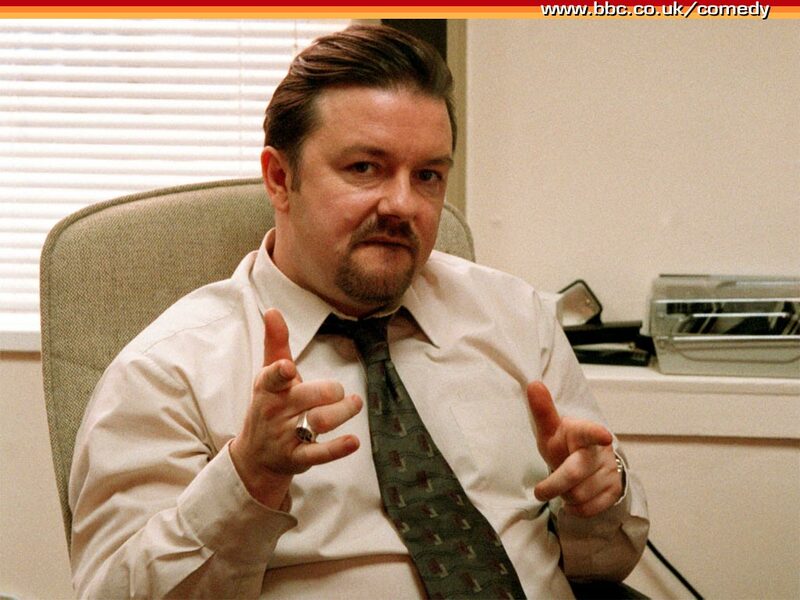 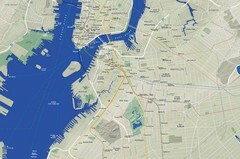 ...is the New York City Leader. 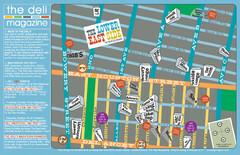 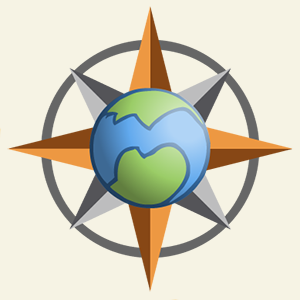 Walking tour of the East Village in New York City, showing points of interest. 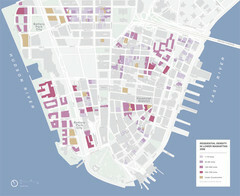 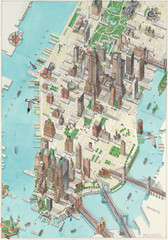 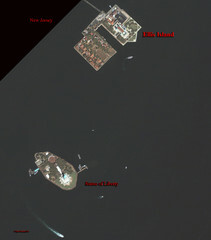 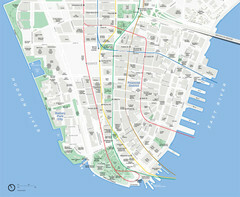 Aerial map of New York illustrated by UK illustrator Katherine Baxter. 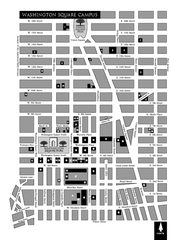 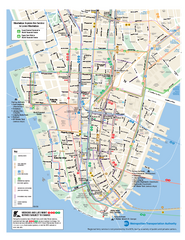 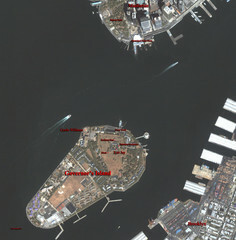 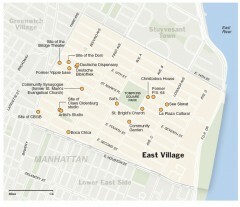 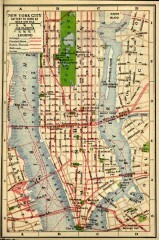 Tourist map of Manhattan, showing Museums, buildings of interest, and various neighborhoods. 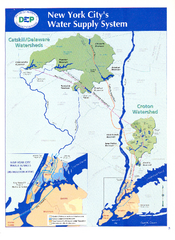 Map of the reservoirs, aqueducts, and tunnels that supply water to NYC.